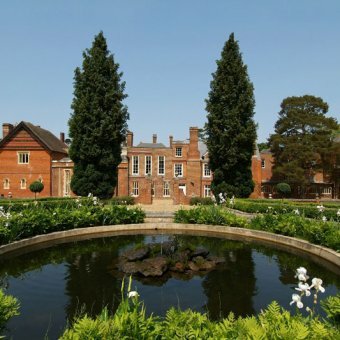 The UK has a diverse and exciting choice of venues for any event type. 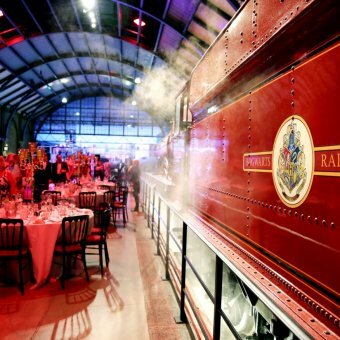 From the quirky modern and unexpected to the traditional, iconic and historical – we really do have something for every taste and occasion. 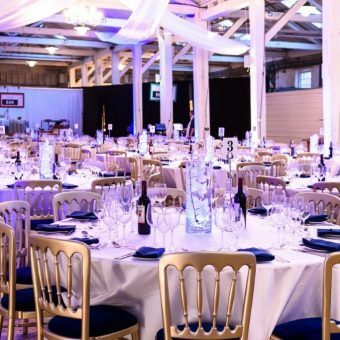 We’re proud to have a family of incredible venue partners and event spaces across the UK – whatever you’re looking for we’ve got it covered. 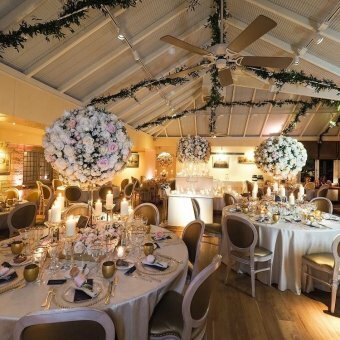 Within our Collection, we have a huge range of venues and unusual event spaces that you’d never normally know about. 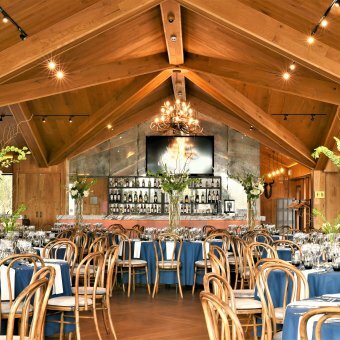 So, if you can’t quite find what you’re after in our list below fill in your full event details here and we’ll send you a personalised list of venues bespoke to you and your guests. 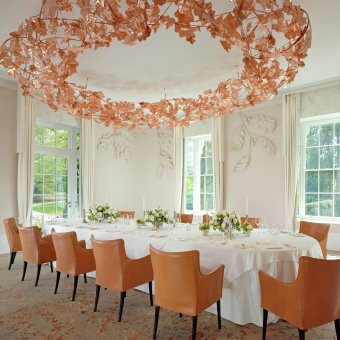 A stunning and tranquil retreat in the heart of Berkshire, the picturesque Coworth Park is easily accessible from London and a perfect venue for weddings, away-days and conferences alike. 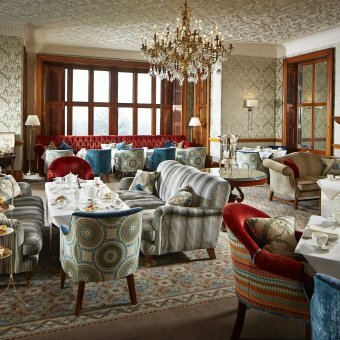 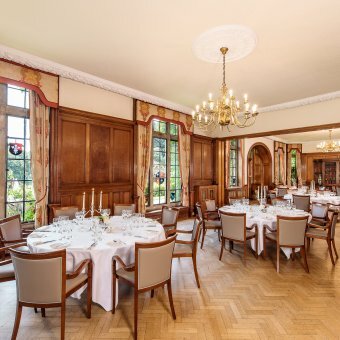 A venue renowned for luxury, Pennyhill Park is a stunning 5 star estate in Surrey with extensive conference and event spaces alongside an award winning spa and Michelin star restaurant. 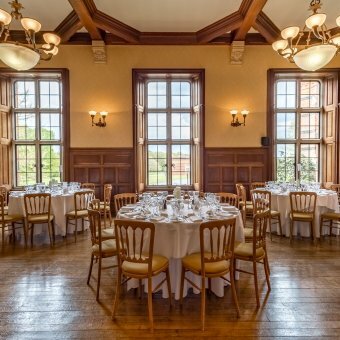 A luxury retreat in the heart of the Sussex countryside, South Lodge is a stunning venue, perfect for team away-days, weddings, private dining, team building and more. 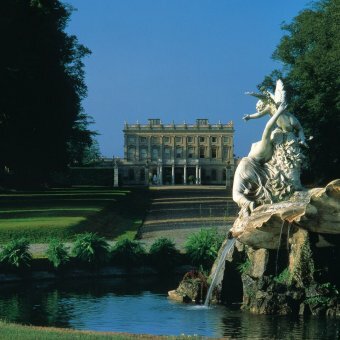 With records of an Estate in Latimer dating back to 1194 AD, Latimer Estate is steeped in history and character. 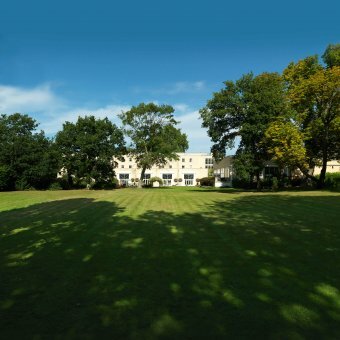 Benefiting from an extensive recent refurbishment it combines historic charm with modern amenities. 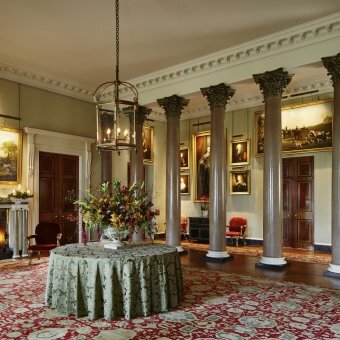 The Elvetham have years of experience delivering first-class events. 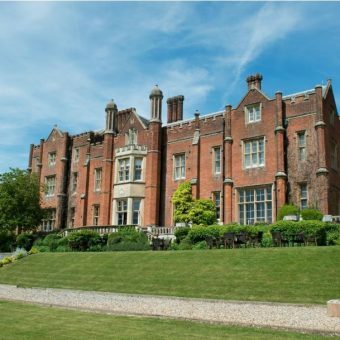 Home to magnificent 19th century architecture, a variety of flexible event rooms, and 35 acres of delicately manicured gardens. 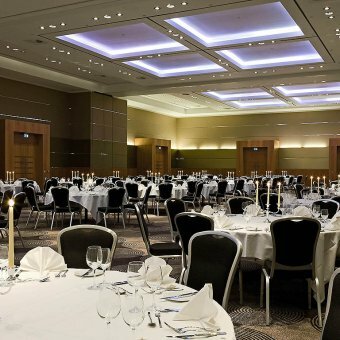 Perfect for international travel, Sofitel Heathrow is located just a stones’ throw from Heathrow Airport offering extensive conference and event facilities and a luxury stay. 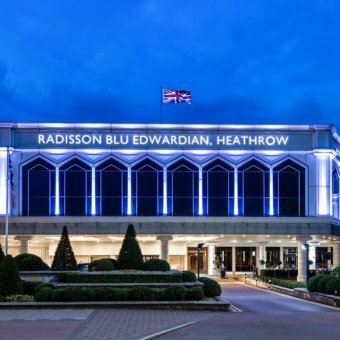 As one of Europe’s largest conference centres, the Radisson Blu Edwardian, is perfectly positioned just a stones’ throw from Heathrow Airport, offering extensive conference and event facilities in a contemporary hotel.